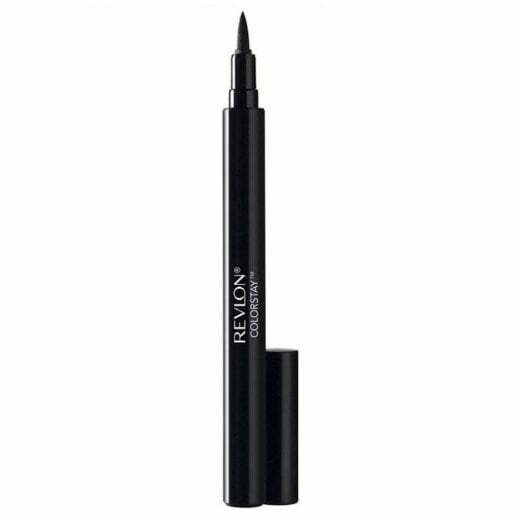 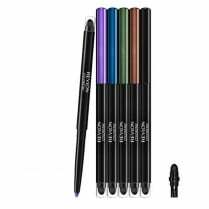 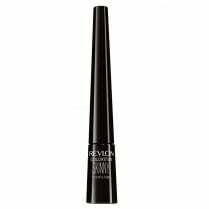 This is the Revlon Colorstay Liquid Eye Pen, available in 01 Blackest Black. 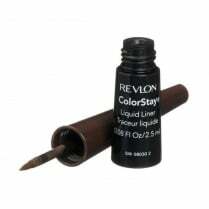 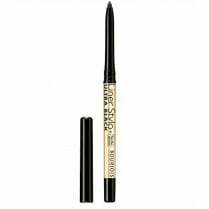 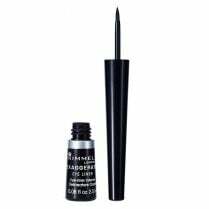 This liner has a classic pen tip and an intense formula that glides on smoothly. 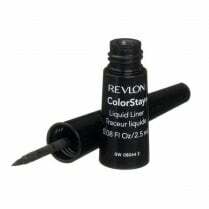 The revolutionary flow through pen also provides an easy and mess free application!